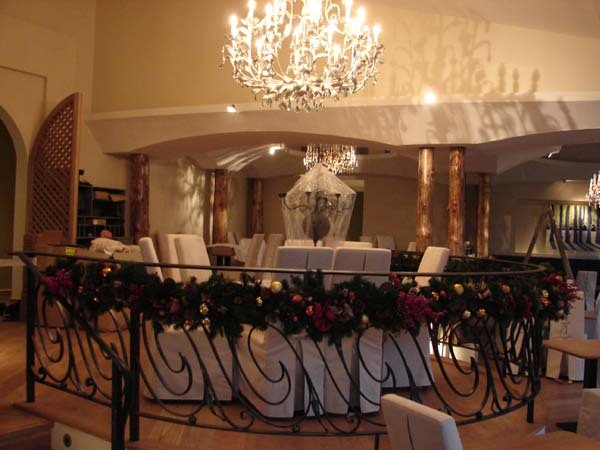 One of our best known jobs undertaken is the work commissioned for the Monart hotel & spa. 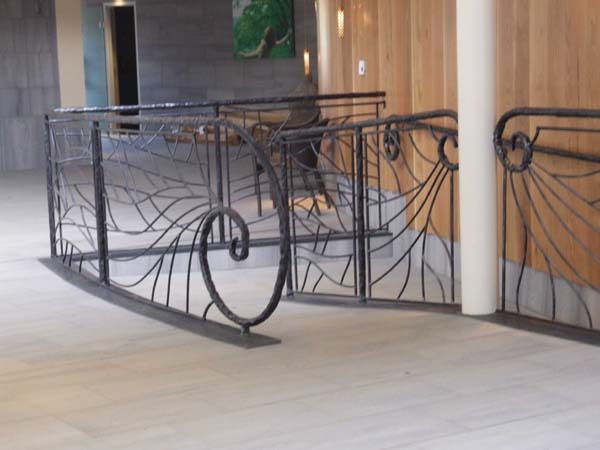 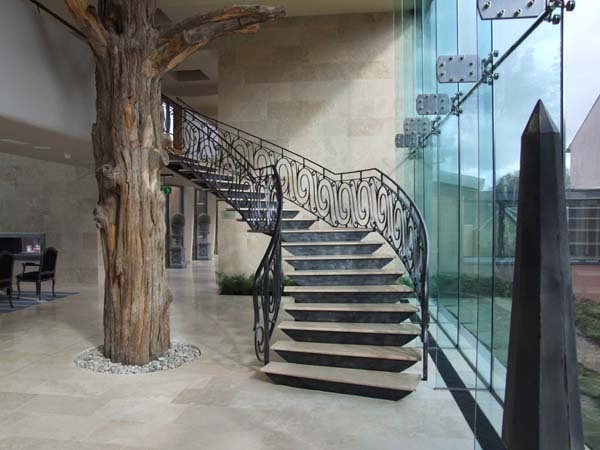 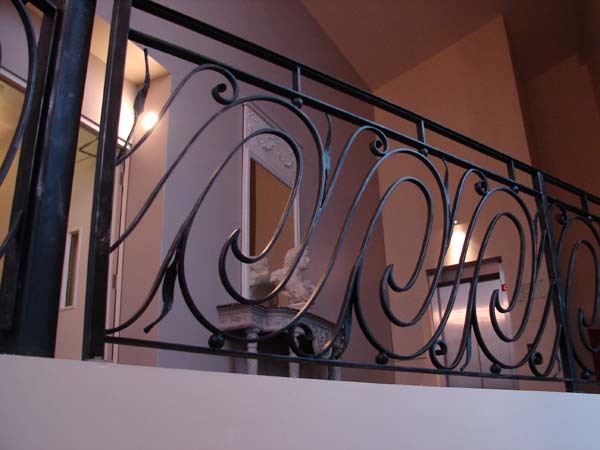 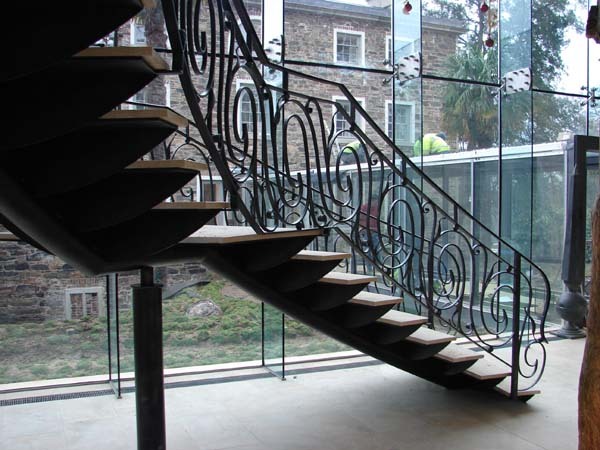 Pikeman designed and fabricated the balconies, main staircase and railings for the hotel. 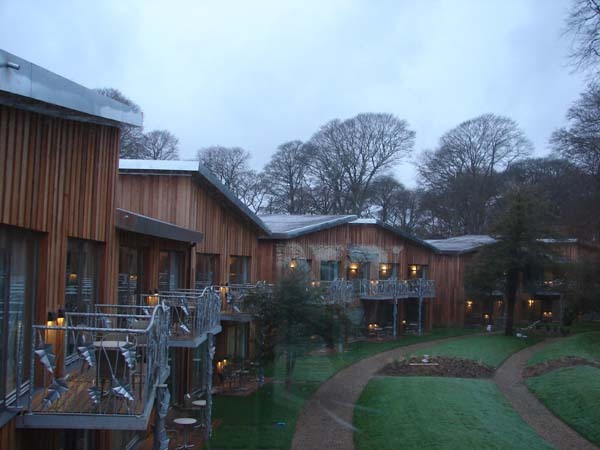 It is great to be associated with the hotel which has been voted the third best spa by Forbes magazine and is continually voted Irelands top destination spa.